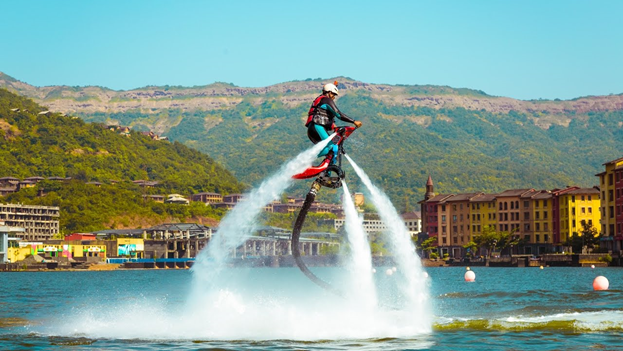 Top 8 Adventure Places You Must Visit If In Pune! Pune is the ninth most populous city in the country with an estimated population of 3.13 million. Along with its industrial twin Pimpri-Chinchwad as well as the three cantonment areas of Pune, Khadki and Dehu Road, Pune forms the urban core of the eponymous Pune Metropolitan Region. As one of the largest cities in India and major center of learning with several colleges and universities, Pune is emerging as a prominent location for IT and manufacturing. The city has the eighth largest metropolitan economy and the sixth highest per capita income in the country. Pune is one of the most happening multicultural cities of India, full of life with young crowd looking for adventure. 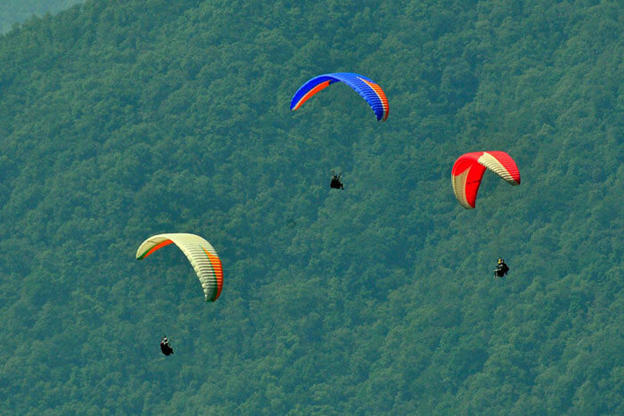 Besides a lots of visiting options, Pune has range of adventure sports nearby areas. 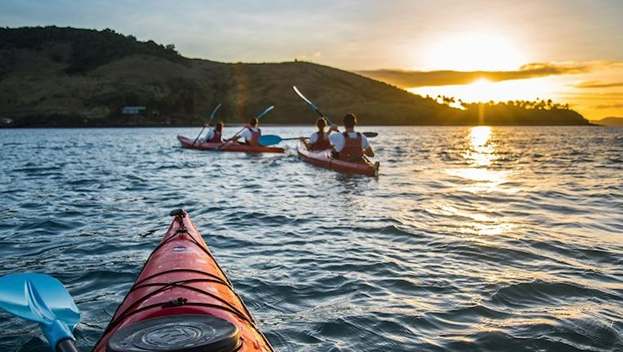 If you don’t have a plan for the coming weekend, here are some thrilling activities you must try. 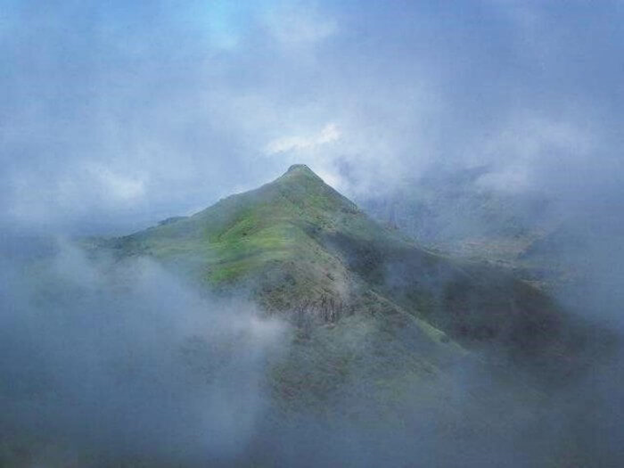 It is also known as the “Everest or Maharashtra” situated at an elevation of 1646 meters at mountain range of Kalsubai Harishchandragad Wildlife Sanctuary. The peak attracts a large number of trekkers and devotees determined to scale the mountain. To reach the summit there are well designated trekking routes. Best Time to Visit — June to August for Monsoon Trek, September to October for flowers trek, November to May night treks are recommended. This summit is must if you are in Pune. It’s a private and planned city built near Pune, It is stylistically based on the Italian town Portofino, with a street and several buildings bearing the name of that town. 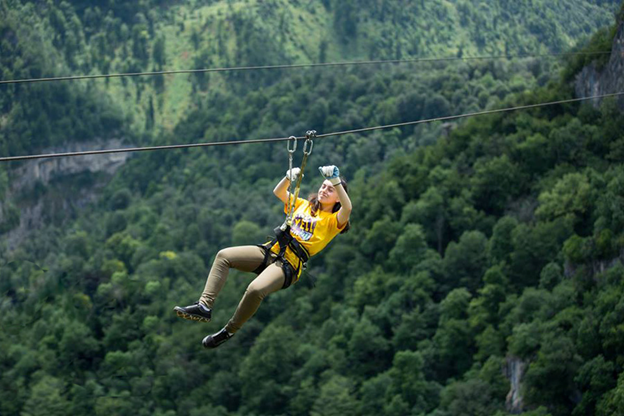 A 25,000 acres project developed by HCC and have lots of adventure activities around to unfold like water sports, Nature trails, Waterfall safari, Rappelling, Rock Climbing and lots of more. Mandwa is a village in Raigad district, Maharashtra, India. It is popular as a weekend beach destination from Mumbai and Pune. In movies, Mandwa has been popularized by Amitabh and Hrithik’s Agneepath series respectively, beside movie this place has lot to offer in terms of water sports from Jet-ski rides, banana rides, bumper rides, Kayaking, Wind surfing accompanied with breeze palm seashores. A small hill station situated near Pune, Lonavala is a small town surrounded by magnificent mountains and has a peaceful environment. It is known for some very famous caves like the Karla and Bhaja Caves which were Buddhist shrines cut out of a rock. Lonavala has majestic views at every angle with fog accompanied most of the time, this place does not have wildlife so it’s safe to camp and trek at night with only moons light to guide the path and you can experience other adventure activities as well like trekking, rock climbing, paragliding, rappelling, bungee jumping and hot air balloon safaris too! Panchgani is situated in Satara district nestled at middle of five hills in the Sahyādri mountain ranges with breathtaking views from Sydney point, table land, Parsi point and devils kitchen. 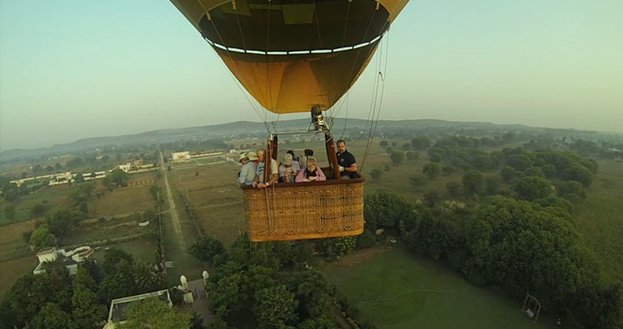 All this spectacular view points are accompanied by the most thrilling adventure sport and that’s is paragliding, though there are many other places in Maharashtra but Clear sky, favorable wind, astonishing views of the hills, mountains and the charming valleys, makes this hill station a must visit place for paragliding. Along with the historical importance of Sindhudurga this district holds the area of tarkarli, which is a famous tourist destination and one of the few coral beach in India. Beside the past tarkarli is the only place in Maharashtra where you can dive deep into the mesmeric world of marine life by snorkelling in shallow and clear water. 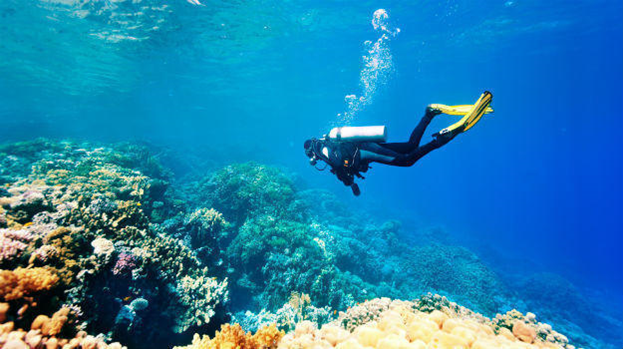 But if you want trip to the next level then you can dive deep into the sea world and swim with the rare fishes, then scuba diving is must in Tarkarli. Kolad is a village in Raigad district on banks of river Kundalika which is approx. 110km from Pune and 117KM from Mumbai, this place is umpteen number of waterfalls, lush greenery and astonishing Sahayadris, though this places offers various adventure sports but Kolad River Rafting have gain prominence in tourism sector in recent years. 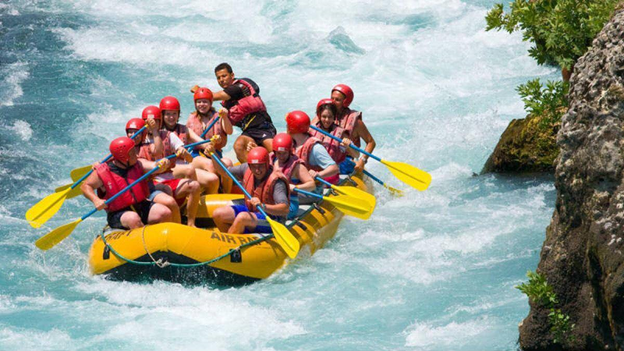 Those tricky rapids in river will promise you adventure at its best. This best places mentioned above are highly recommended things to do if you are in Pune. But making memories and travelling comes with a price tag on it. Planning to visit this places and started making a list of things to do for upcoming weekend? But facing financial problems? Don’t worry www.czarpay.com has come up with short term loans for your every needs, apply now and don’t miss any upcoming weekend activist!